Do you have swollen or extra wide feet? 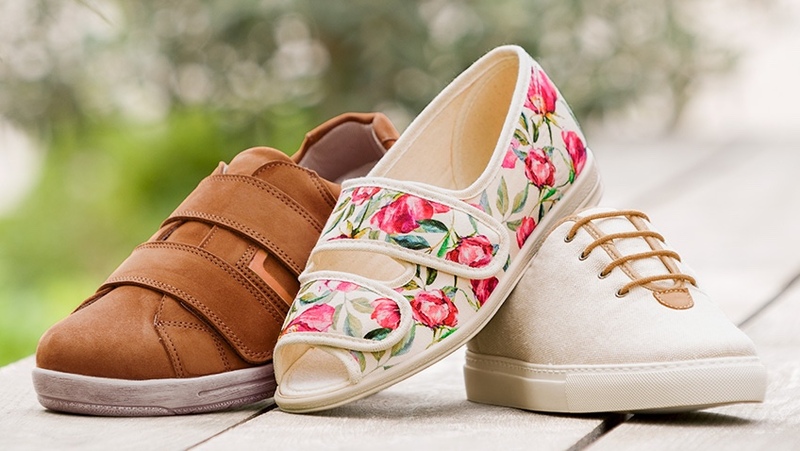 If so, Cosyfeet’s new spring/summer collection is made specially with you in mind. Read on to find out how to enter the Cosyfeet competition. 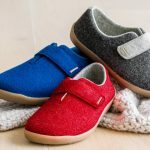 Specially designed to fit and flatter extra wide or swollen feet, Cosyfeet footwear is wider and deeper than anything you’ll find on the high street. 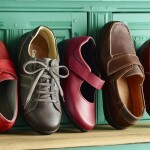 The company is confident their shoes can’t be beaten on comfort by any other brand. All styles are available in a 6E width fitting for women and a 3H width fitting for men. They’re made with built-in flexibility to allow for variable swelling and can be purchased VAT-free if you have a chronic medical condition. Everyone should be able to find attractive, fashionable footwear, even if they need an extra wide fitting. 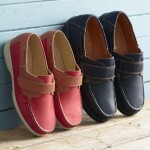 Cosyfeet styles are designed to be on-trend, and many have a Hidden Depth sole unit for a more streamline look. This allows the foot to sit below the visible sole line, concealing the true depth of the shoe. 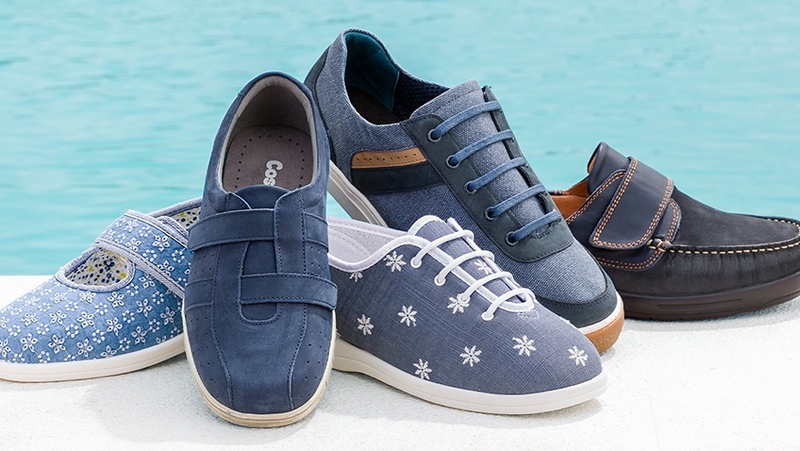 Whether you have bunions or sensitive toes, or you simply need a comfy summer shoe, you’ll find styles you’ll be happy to be seen in and confident to wear. Cosyfeet styles are lovingly designed with features such as cushioning, shock-absorption, flexible soles and padding where you need it. They try to ensure that nothing can rub or irritate your feet. A small, caring company, Cosyfeet has over 36 years’ experience of fitting swollen feet and legs and is a member of the Healthy Footwear Guide. Over 11,000 healthcare professionals recommend Cosyfeet footwear to their patients. The Cosyfeet catalogue and website offer a wide range of shoes, boots, sandals, slippers, socks, hosiery and foot comfort products. 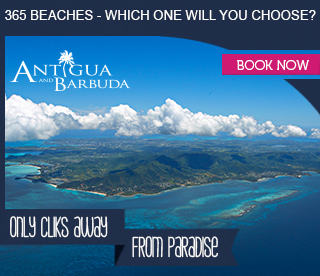 The company also offers a No Quibble Money Back Guarantee and free UK returns so you can order with confidence. Click here to enter the Cosyfeet competition to win a £100 voucher. Enter by midnight on Friday 10th May 2019 for your chance to win! *See entry page for terms and conditions. To view the entire Cosyfeet range, visit Cosyfeet today. Alternatively call 01458 447275 to request a catalogue. What a difference a shoe makes!